Microsoft has delivered Windows 10 build 16199 for Fast Ring Insiders. The latest Fall Creators Update insider preview build includes new features, bug fixes, and other improvements. Microsoft also released Windows 10 Mobile build 10.0.15215.0. 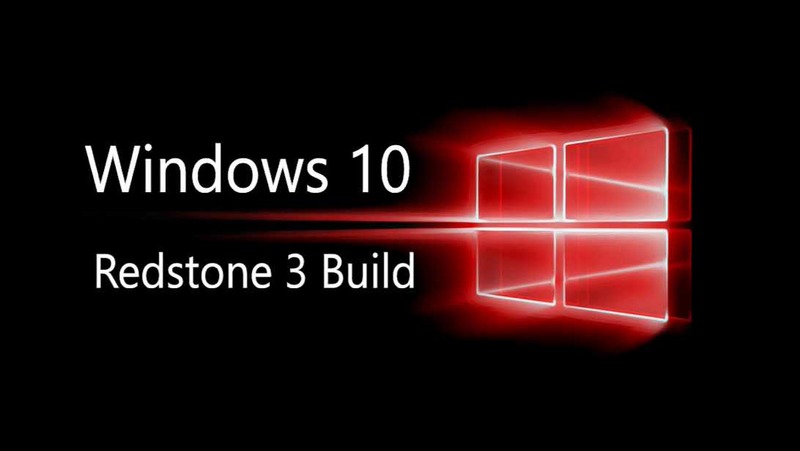 The Windows 10 build 16199 ISO image files will be available on our website later. Previously, Windows Insider team released Insider preview build 16193 for PC and build 10.0.15213 for Mobile users. Check out what’s new in this build. Tips and Videos in Settings: To help you learn more about your options, Windows 10 build 16199 added tips and videos to Settings. We’re still growing our collection, but to start with you can find them in under Settings > Ease of Access or Settings > Update & security, a handful of other areas. Expanding Storage Sense’s abilities: With Windows 10 build 16199 you can now choose to automatically clean up files that have been unchanged in your Downloads folder for 30 days. Just go to Settings > System > Storage and click on “Change how we free up space” to adjust this setting. Streamlining Narrator Feedback: Windows 10 build 16199.1000 updated Narrator so that when you press Caps Lock + E + E while Narrator is running, it will now launch the Feedback Hub. Windows 10 build 16199 fixed an issue resulting in many Win32 apps not launching if certain 3rd party antivirus programs were active prior to upgrading. Windows 10 build 16199 fixed an issue resulting in color profiles being ignored after launching certain fullscreen games. Some Insiders have reported seeing this error “Some updates were canceled. We’ll keep trying in case new updates become available” in Windows Update. Insider team investigating reports that Microsoft Edge fails to open PDFs with “Couldn’t open PDF. Something is keeping this PDF from opening” error. Recently, the company released a new update for Windows XP, Windows 8 and Windows Server 2003 systems to fix WannaCry ransomware. More details and download link here.